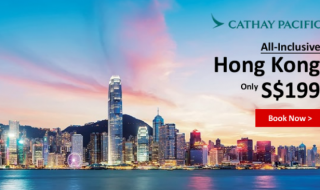 Fly to Bangkok, Hong Kong, Taipei, Tokyo, Seoul and many more. Terms and Conditions: *Promotional code is case-sensitive and the discount applies to non-promotional base fare only. romotional codes are not applicable for bookings made on Scoot’s mobile app. Fares comprise the price of the air ticket and associated taxes. Fares indicated are one-way unless otherwise stated, for travel originating out of Singapore for bookings made at www.flyscoot.com and Scoot’s mobile app for supported devices only. 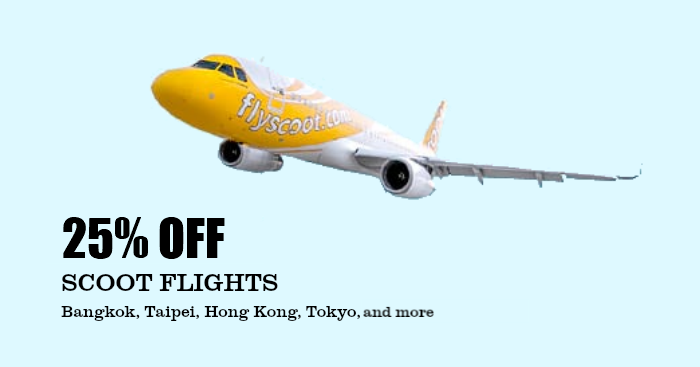 Promotional codes are valid for travel on selected Scoot-operated flights only. 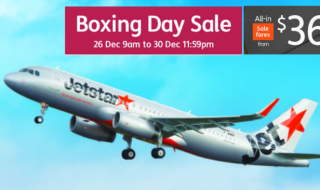 Promotional codes are not applicable for interline bookings. 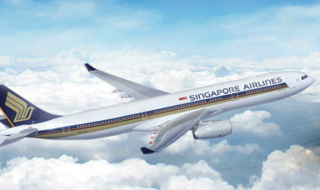 Flights booked under promotional fares or using promotional code are not eligible for frequent flyer mileage accrual and cannot be used in conjunction with any other upgrade awards. The discount under the promotional code does not apply to payment of airport / government taxes, charges and carrier surcharge, ancillary products or thirdparty products and services. Taxes are subject to change due to currency fluctuations. Unless stated otherwise, Economy Fly fares exclude checked baggage, meals and inflight entertainment. Full payment is required at the point of booking. Payment processing fees per guest segment are not included. Full list of fees is available at www.flyscoot.com. Offer is subject to availability and confirmation. Seats are limited and may not be available on all flights or all dates. Blackout periods may apply during school holidays and event periods. Bookings are not refundable except as provided in Scoot’s Conditions of Carriage. 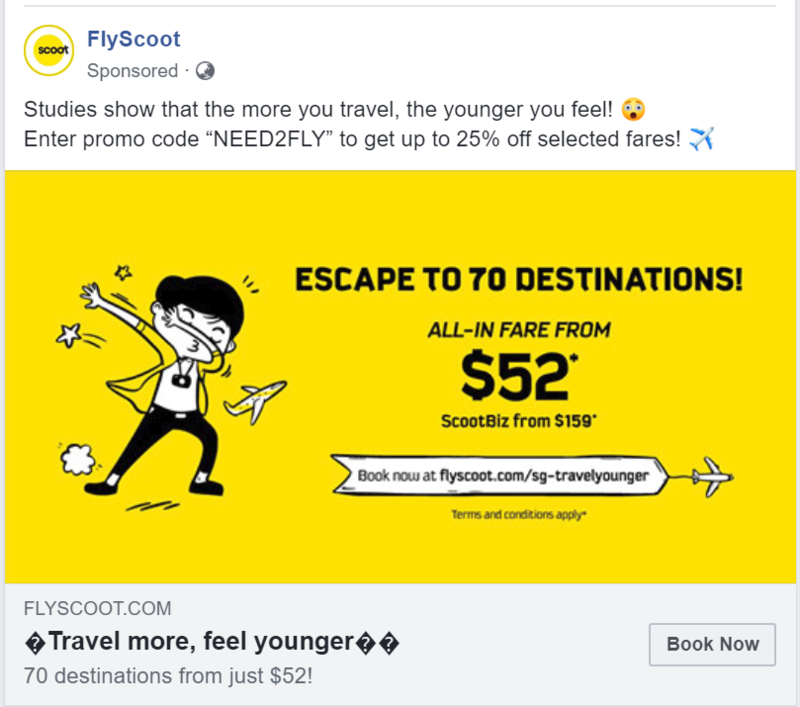 All flights booked under promotional fares shall be subject to Scoot’s prevailing terms and conditions and Conditions of Carriage which are available at www.flyscoot.com. Scoot reserves the right to cancel or amend the terms and conditions applicable to the promotion without prior notice.